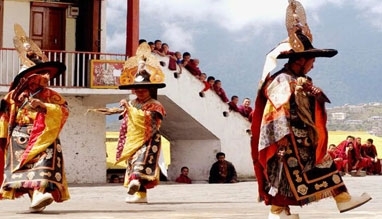 Arunachal Pradesh is the best place to witness various tribes with their different customs and ethnicity. 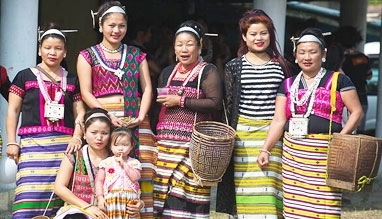 The Sangken festival is celebrated by Khamtis, they are one of the oldest tribes of Lohit District of Arunachal Pradesh. The district is located in the plains of Arunachal Pradesh. The festival is a Buddhist festival celebrated with respect where Buddha is worshipped for the welfare of the mankind. 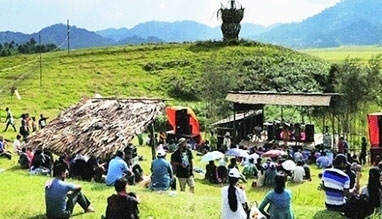 Sangken festival is celebrated among all the natives of Arunachal Pradesh. Not only Buddhists, but people from other religious background take part to give a secular feel to the festival. The celebration takes place for three consecutive days when the images of Lord Buddha are given bath ceremoniously. During the celebration the locals make home made sweet and distribute them. The exchange of gifts is also a common trait of the festival. 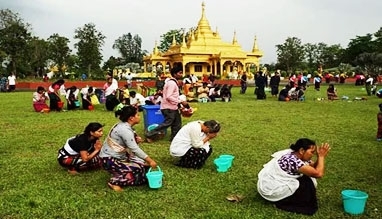 The main attraction of the festival is splashing clean water, which is the symbol of peace and purity. The images of Buddha are taken out and after the ceremonial bath. The procession is accompanied by drums and enjoyment. 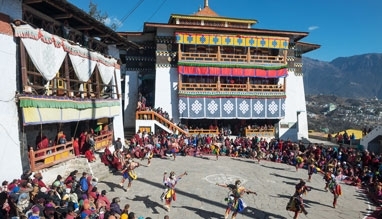 This holy bath of lord Buddha is an auspicious event in Arunachal Pradesh. On the final day, the images are taken back to their original place. The ceremony ends on a satisfied note amidst prayers of a happy and prosperous new year. Sangken Festival is celebrated on April, when the natives welcome the New Year with splendor and magnificence. According to the locals the new year is welcomed with warmth and affection. Not only people from Lohit District but from other district also celebrate the festival. The involvement and participation of the people shows the depth and importance of the occasion among the people of Arunachal Pradesh.